February 16, 2012—By unanimous vote, the Eagle City Council agreed to contribute critically needed funding to the Eagle Bike Park (located at the Eagle Sports Complex) on Tuesday, February 14, 2012. The funding is contingent upon the successful completion of a land use agreement between the city and Ada County which is now in process. Eagle City is partnering with the local International Mountain Biking Association (IMBA) chapter, Boise Area Mountain Bike Association (BAMBA), to jointly use these funds to support the park. The city council agreed to provide $8,000 for the current season with the purpose of providing a trail manager and much needed materials for continued park development and maintenance for the 2012 season. The Eagle Bike Park, located north of Floating Feather on old Highway 55, is one of the largest public cycling venues in the western United States with over 12 miles of trails and over 300 acres of land. The trails feature a diverse riding experience for bikers including cross-country, all mountain, 4X (four cross), dual slalom, dirt jumping, Freeride and Downhill styles. Many of the trails are multi-use and are enjoyed by hikers, walkers, runners, dog enthusiasts and equestrian’s. Going forward, the city and BAMBA will work together to ensure that IMBA guidelines are incorporated, the trails are safely maintained and all who visit will have an enjoyable park experience. First time Councilman, Mark Butler echoes their feelings from a slightly different perspective. “This park is a real treasure in our community–the trails are so cool! I am happy that all the awesome volunteers are willing to make this park an ever increasing quality location for folks to recreate at!” Much work remains but all agree that this is a great beginning. 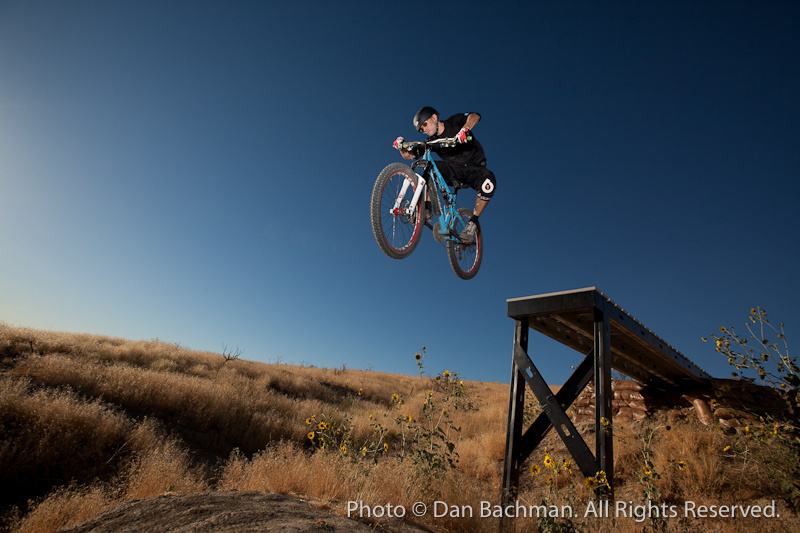 Boise Area Mountain Bike Association (BAMBA) was formed in 2011 as the local chapter of the International Mountain Biking Association (IMBA). BAMBA membership is filled with riders from all the disciplines of cycling and from all walks of life. 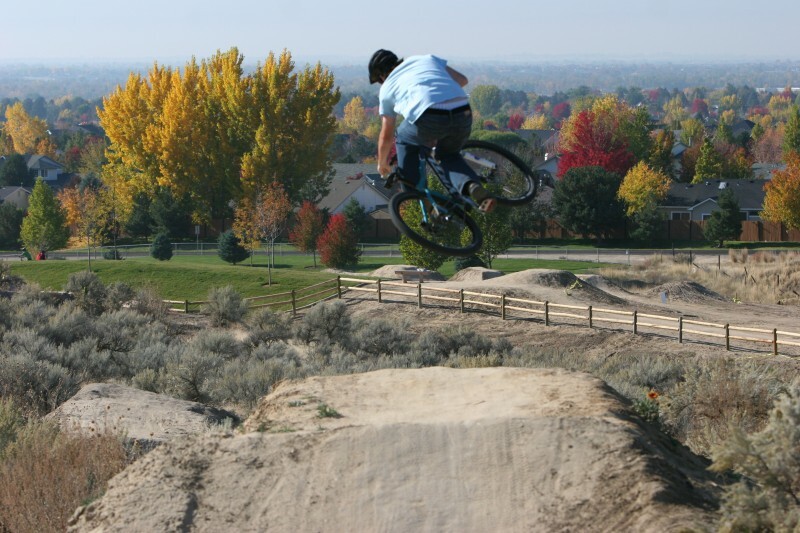 One of BAMBA’s main charters is working to preserve the unique attributes of the bike park at the Eagle Sports Complex. BAMBA prides itself being associated with a biking venue that is one of the largest and most diverse of its kind in the country. 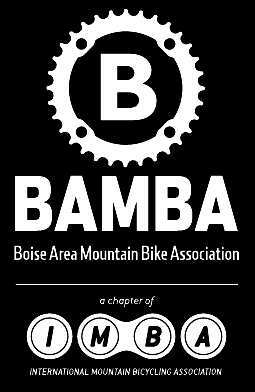 BAMBA also supports group rides, educational efforts and fund raising events to support biking in general in the Treasure Valley. Visit http://eaglebikepark.org/ for news and events. This entry was posted on February 23, 2012. It was filed under BAMBA, IMBA.